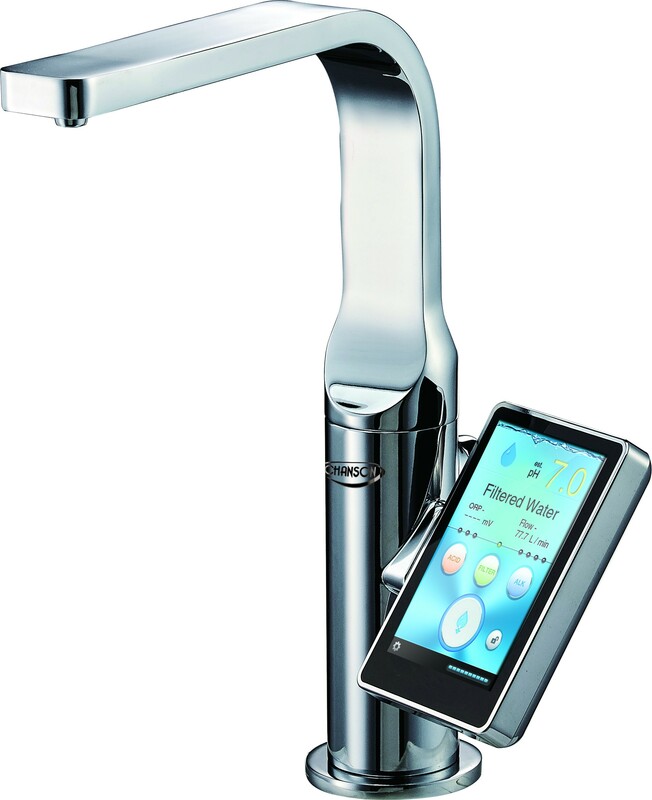 Chanson Water Ionizers Now Here Introductory Special *FREE Shipping* We are your Chanson Alkaline Water Ionizer dealer, Vancouver, BC, Canada . We carry all Chanson models including the Chanson Miracle MAX, Chanson Miracle and Chanson Violet. Start drinking healthy alkaline, orp water to boost your PH and improve your immune system. High alkaline, orp water is one of the healthiest things you can start doing to improve your health and boost your Body PH. Create top quality alkaline water with Chanson Water Ionizers and see the immediate benefits today.